Find a vacation home to rent in Klepp Municipality from our list of vacation rental properties. Campaya has over 5 vacation homes available in Klepp Municipality, which give you the possibility to locate a unique accommodation in Klepp Municipality which completes your check-list in search for the perfect self catering vacation apartments in Klepp Municipality or vacation villas in Klepp Municipality. Welcome to this inviting holiday apartment on the 1st floor. Spend a lovely self-catering holiday in this charming and comfortable holiday home. 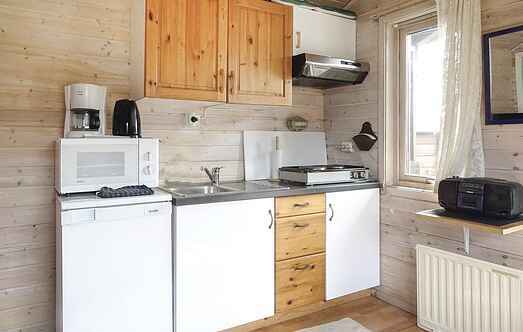 The property is a small cottage located by a grove, a mere 700 metres from the North Sea. Take a break from the hustle and bustle of day-to-day life and stay at this attractive holiday home near Orrevatnet lake which has a rich bird life. 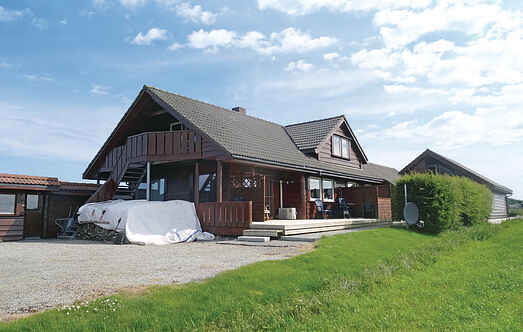 Nice holiday home in Orre, with panoramic views of the North Sea. Very good fishing and swimming in the ocean with the longest sandy beach in Norway, just 200 meters from the holiday home.